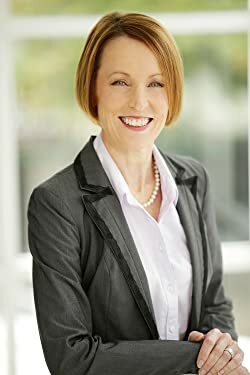 Brenda Cheers is a novelist living in Brisbane Australia. "Cato's Prophecy" is her seventh published novel. Please enter your email address and click the Follow button to follow Brenda Cheers!